Our clients had a growing family and needed more room to grow into! We helped them purchase a brand new construction home in Tollgate Village that met all their family needs. 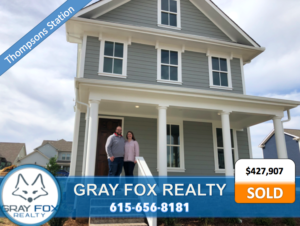 We loved going through the new-home construction process with them and we hope their family will find many years of happiness!